BNP Chairperson Khaleda Zia secured a six-month interim bail in a case filed over the death of people in an arson attack in Cumilla. 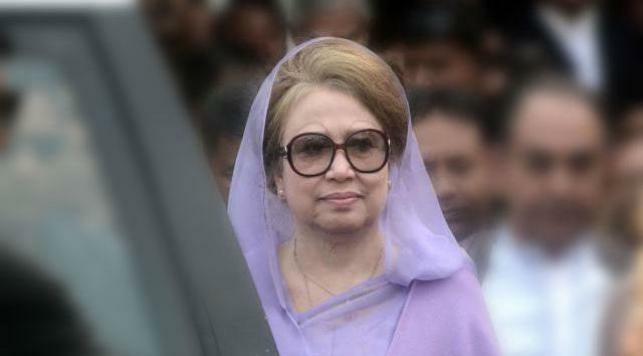 Justice AKM Asaduzzaman and Justice SM Mozibur Rahman’s bench granted Khaleda bail after hearing a petition. AJ Mohammad Ali stood for Khaleda while Attorney General Mahbubey Alam represented the state.